Medical professionals agree that mammograms save lives, while disagreeing about the timing and scheduling. At the present, there is no test that effectively replaces it as a screening tool for breast cancer, a disease that strikes many women without a clear cause. 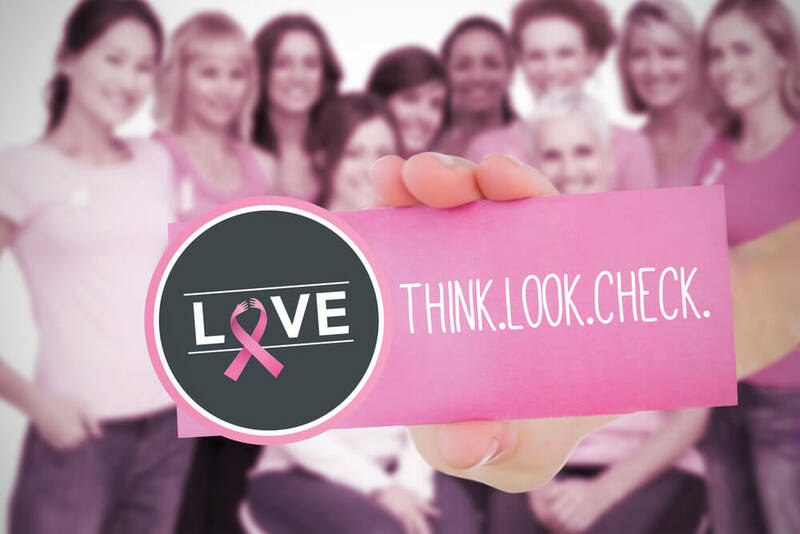 One in every eight women will be diagnosed with breast cancer in their lifetime. 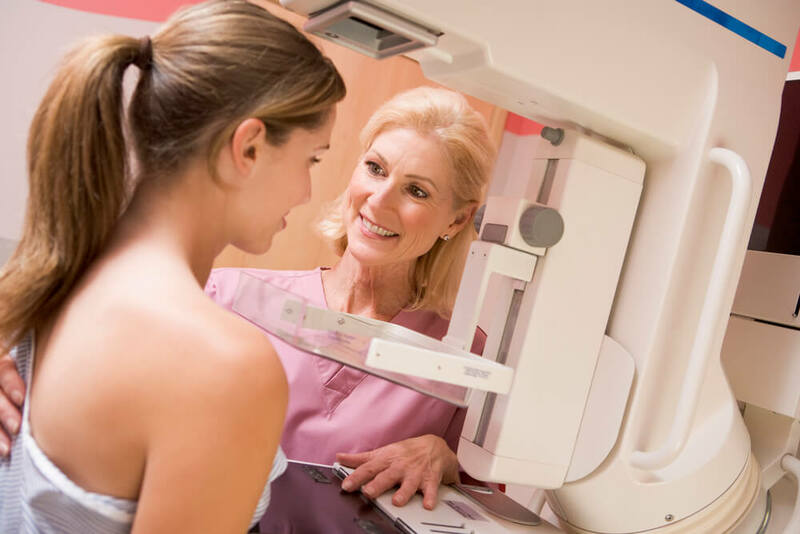 Currently, the Amercian College of Obstetricians and Gynecologists (ACOG) and the American College of Radiology (ACR) both recommend that women over 40 should obtain a mammogram annually. 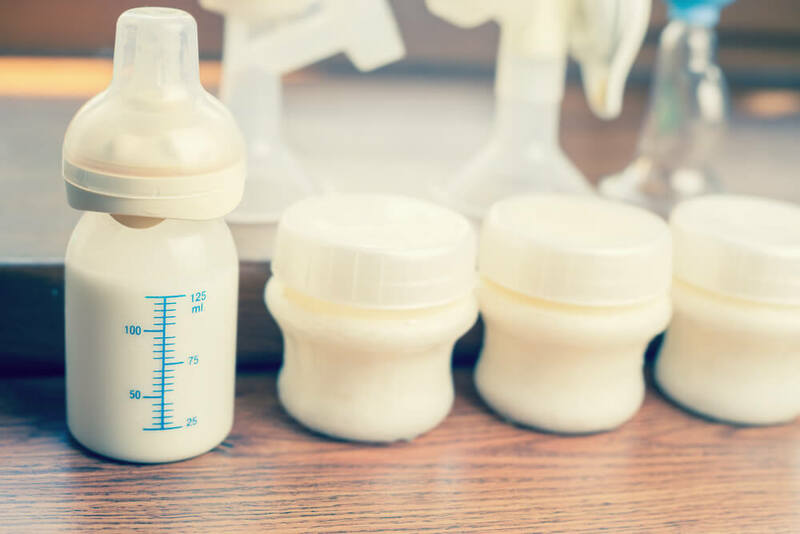 The majority of OB/GYN’s, including our practice, follow these recommendations, although the climate may be changing sublty. The American Cancer Society recommends screening begin at age 45 and be performed every year until 55, and biannual screening after that. ACR statistics are very compelling as presented on their website Mammography Saves Lives. Through a prominent series of public service announcements, they promote having a screening mammogram at 40. Why? Since 1990, breast cancer deaths have decreased in the US by one third. A 40 year old woman has a one in 69 chance of contracting breast cancer. 1 in 6 breast cancers occur in women between 40 and 49. 40% of women who are saved from breast cancer deaths are in their 40s. 75% of those diagnosed with breast cancer have no family occurrence of breast cancer, which would make them high risk. For women 50 and over, having a mammogram only every two years would not find 30% of the cancers. While “most” women do not contract breast cancer, the disease is devastating and costly for those who do, as well as for their families. Early detection of the disease prevents its spread throughout the body and minimizes the time and cost needed for treatment. It pays for all women to discuss breast cancer risks with their doctors at age 40, or even earlier if they are at high risk of breast cancer based on genetic factors. 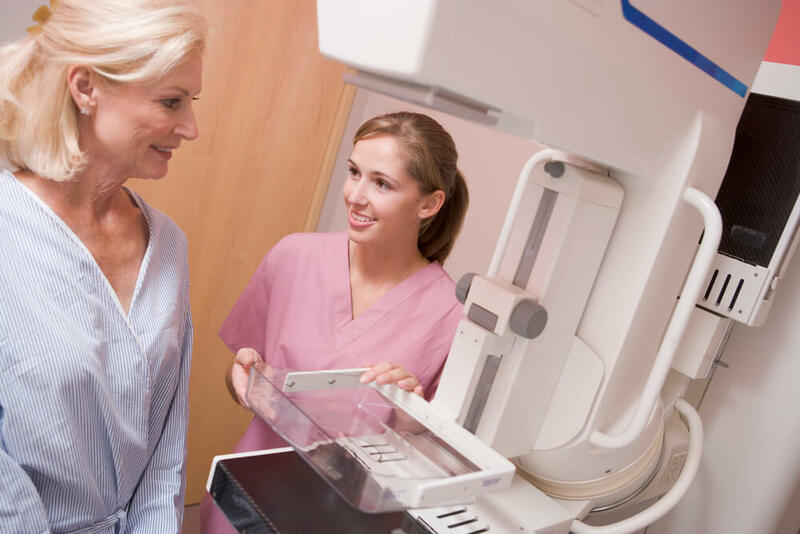 The staff at Rocky Mountain Women’s Health Services is happy to discuss with you how mammograms save lives, and encourages you to schedule an appointment with your doctor to discuss your risks. Previous post: Does a Miscarriage or Pregnancy Loss Affect Future Pregnancies?